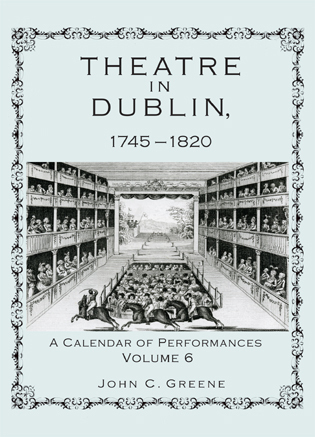 Among the plays staged in London during this decade were The Barretts of Wimpole Street, French without Tears, George and Margaret, The Greeks Had a Word for It, Laburnum Grove, Lady Precious Stream, The Late Christopher Bean, Love on the Dole, Me and My Girl, Private Lives, and 1066 and All That, as well as numerous musical comedies (British and American), foreign works, operas, ballets, and revivals of English classics. 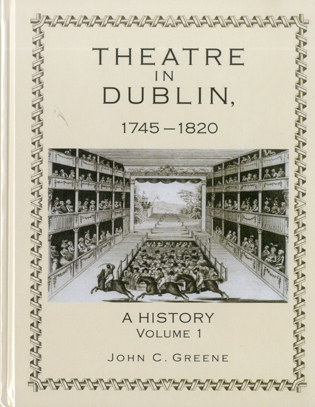 Opening a new or revised reference work is like opening an unearthed treasure. 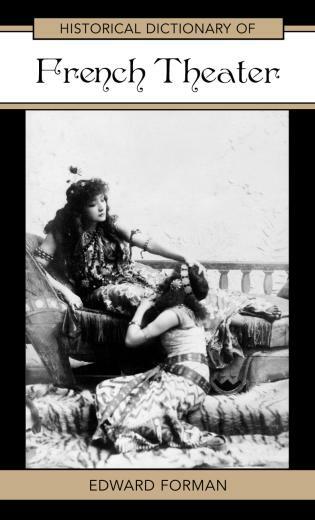 You never know what’s inside, but you know the baubles will bedazzle. 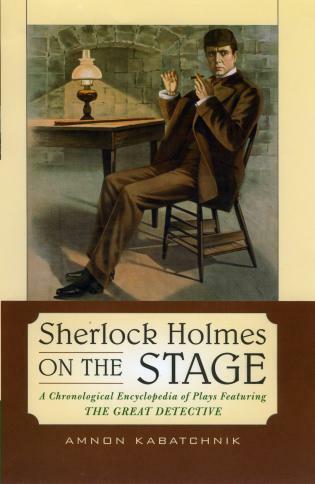 The London Stage does not disappoint. 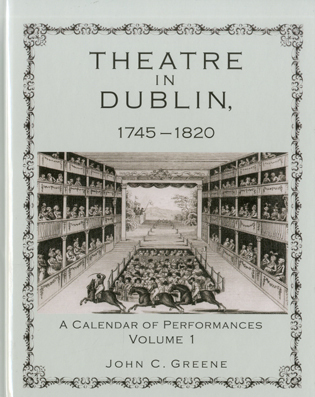 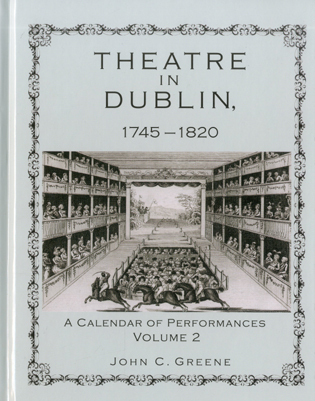 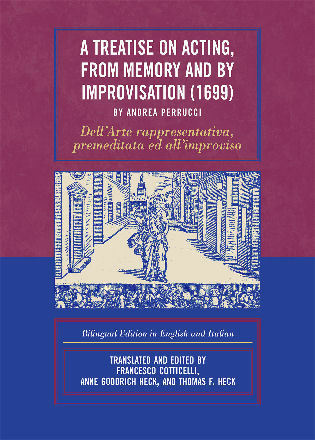 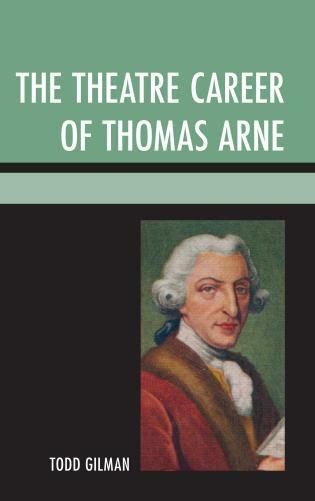 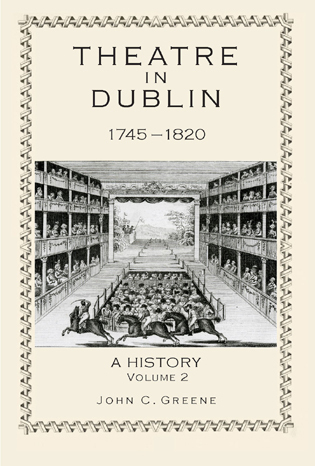 Herewith each volume covers over 4,000 productions at more than three score theaters in the Bard’s hometown, so to speak. 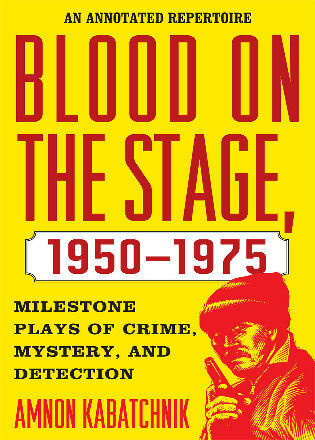 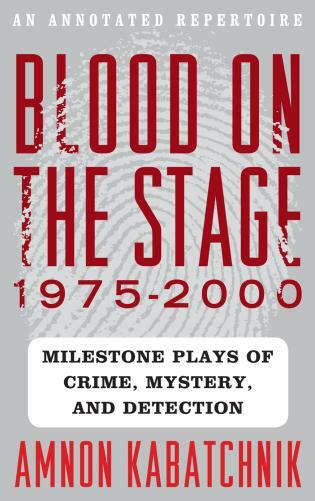 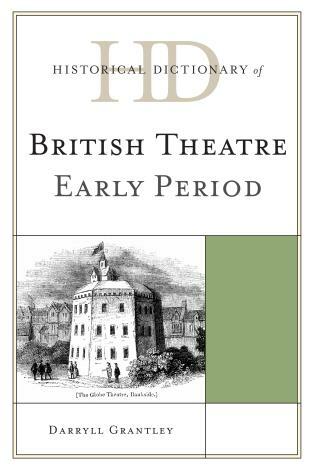 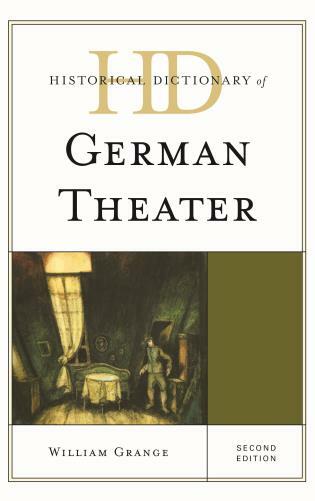 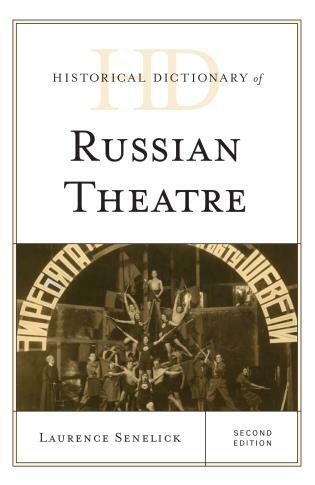 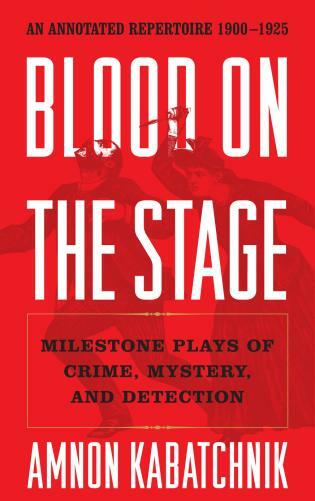 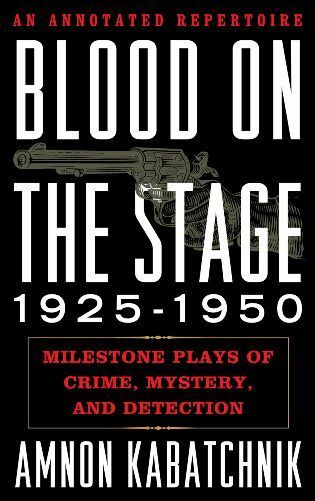 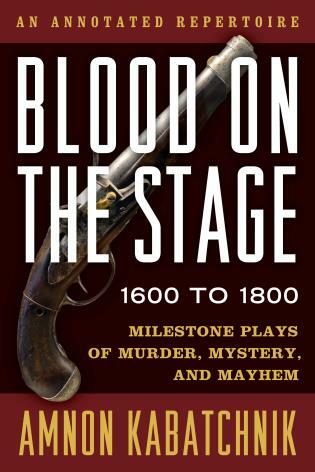 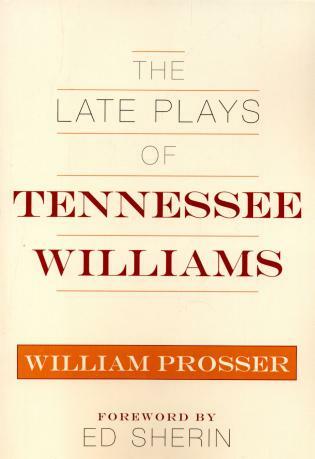 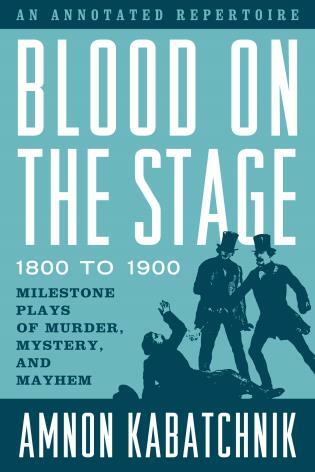 The tome—and it is a doorstopper weighing in at about seven pounds—provides first night details of plays over a decade, with one volume covering 1920-1929 and the second covering 1930-1939. 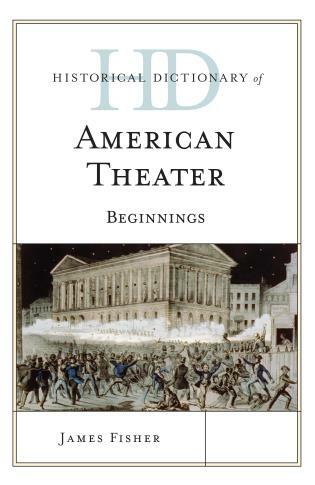 Productions are arranged chronologically followed by the title of the work, genre, author, theater length of run, male and female cast members, production staff, plot précis, bibliography of reviews, and comment. 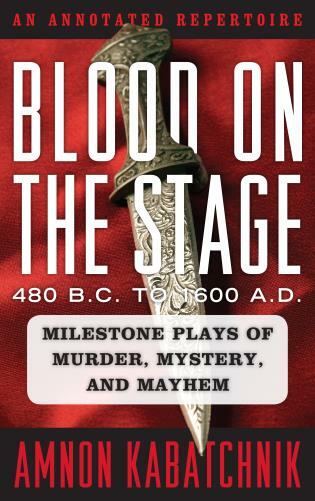 The last ranges from what a reviewer might have thought, audience reception, and the like. 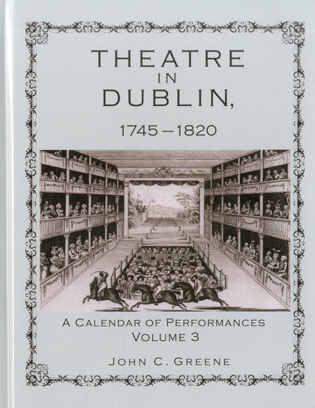 Wearing gleaned the information from over a dozen specialized theater reviewing media, newspapers, nearly a dozen libraries and or archives, ranging from The British Library to Theatre Collection of Bristol University, and a half dozen specialized reference sources (e.g., Grove’s Who’s Who in Theatre).In other words, there may not be more comprehensive guides available. 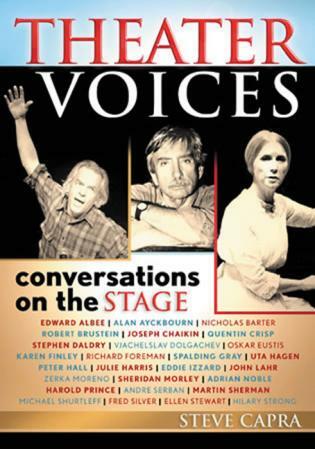 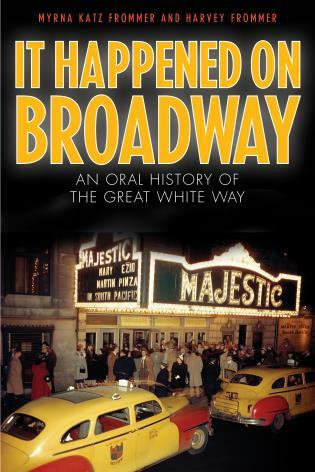 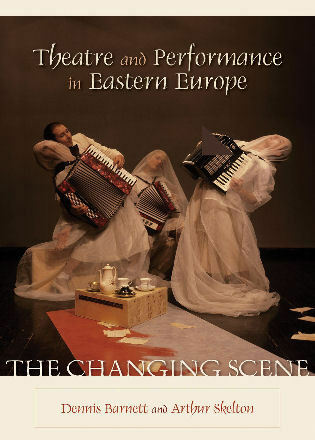 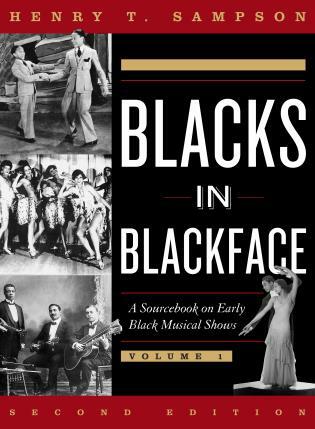 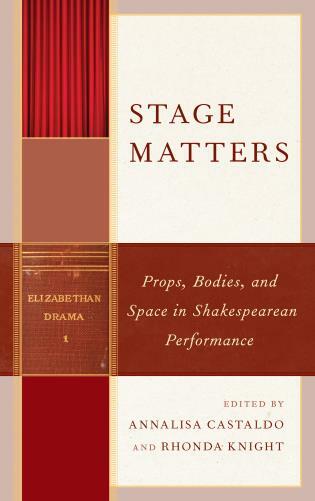 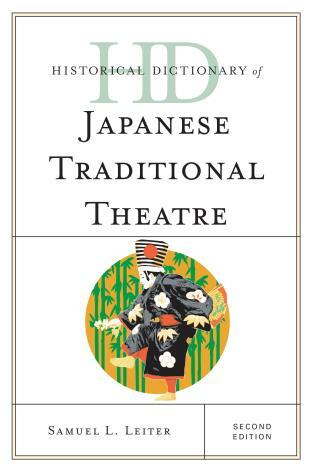 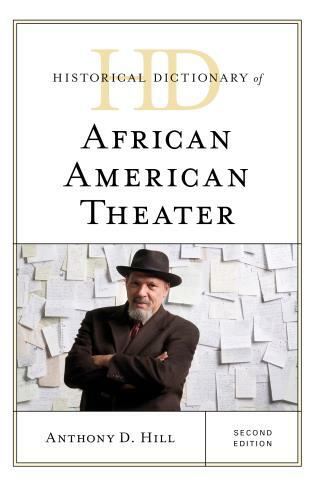 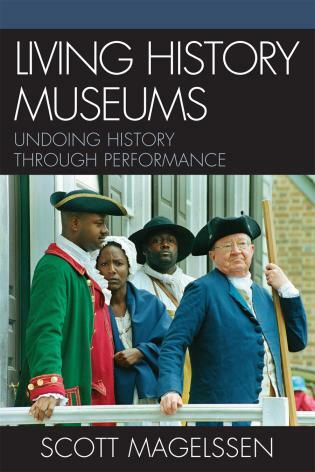 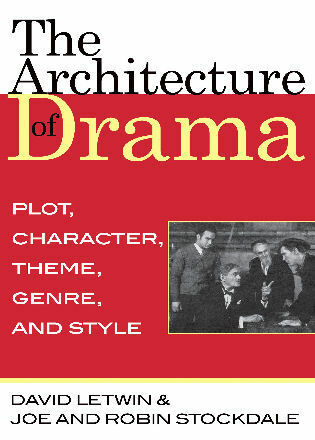 These works are a must-have for theater departments, and really any library interested in play productions. 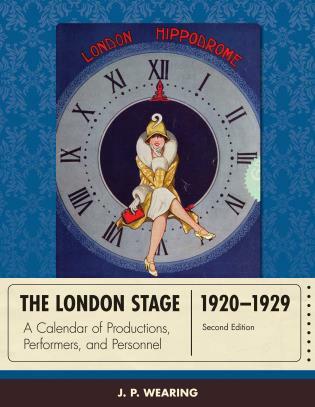 A definitive resource, this edition revises, corrects, and expands the original calendar. 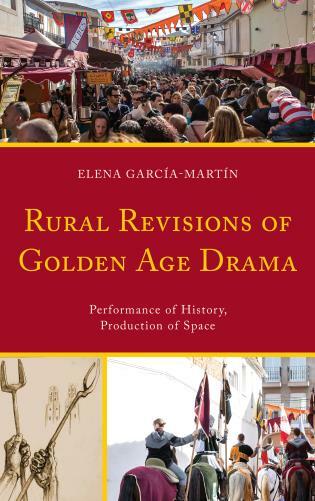 In addition, approximately 20 percent of the material—in particular, information of adaptations and translations, plot sources, and comment information—is new. 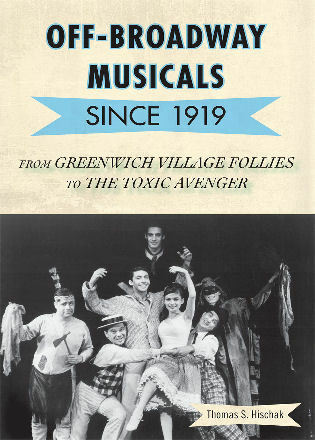 Arranged chronologically, the shows are fully indexed by title, genre, and theatre. 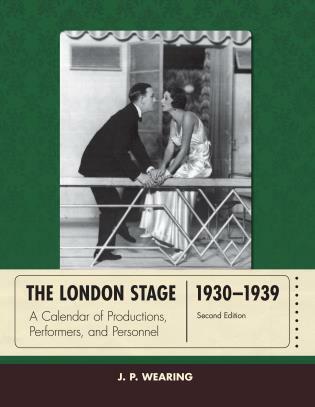 A general index includes numerous subject entries on such topics as acting, audiences, censorship, costumes, managers, performers, prompters, staging, and ticket prices. 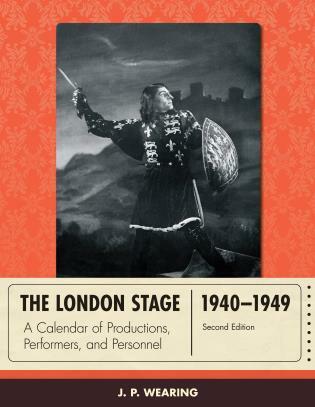 The London Stage 1930-1939 will be of value to scholars, theatrical personnel, librarians, writers, journalists, and historians.